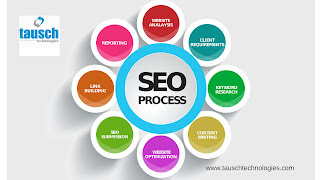 SEO is defined as Search Engine Optimization. 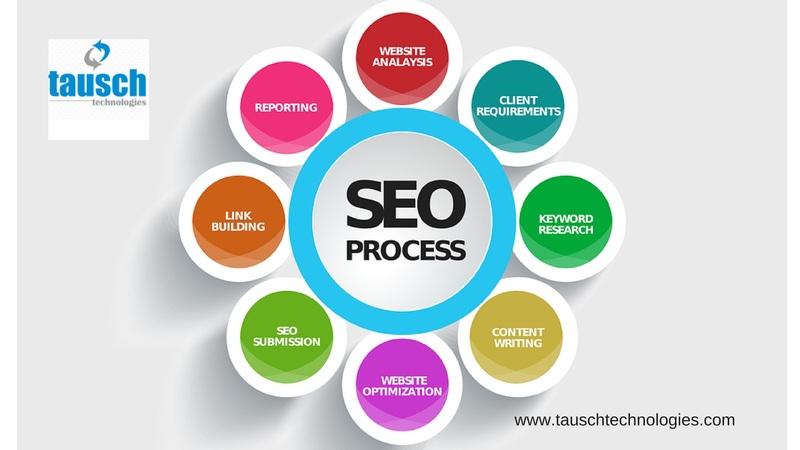 By following the techniques which are acceptable by the search engines, Optimizing the website to improve the ranking of a website in Search Engine Result Pages is called Search Engine Optimization. Optimizing or doing any changes within the website is called On Page Optimization and the measures that can be taken to optimize the website outside of the web page is called Off Page Optimization. Click the link here and contact with us for the best SEO services.